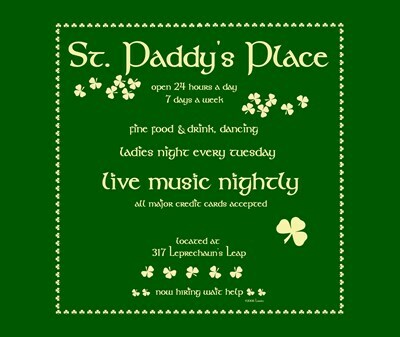 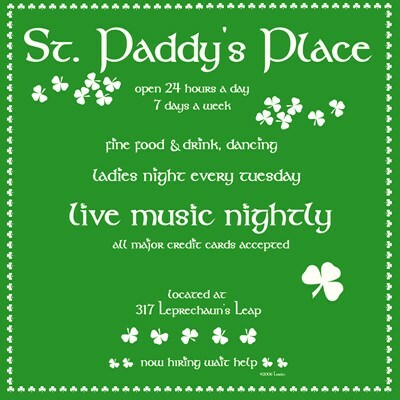 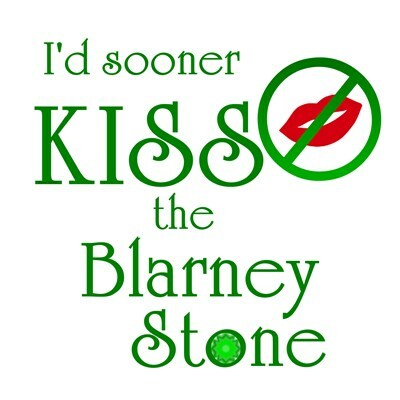 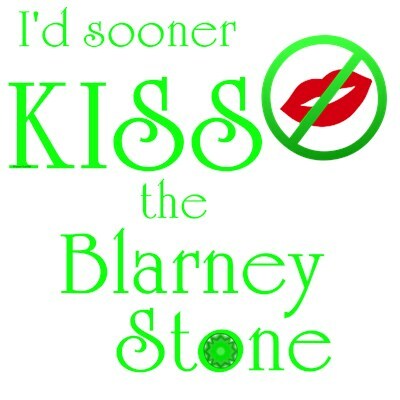 For St. Patricks Day, or for those lucky enough to be of Irish decent. 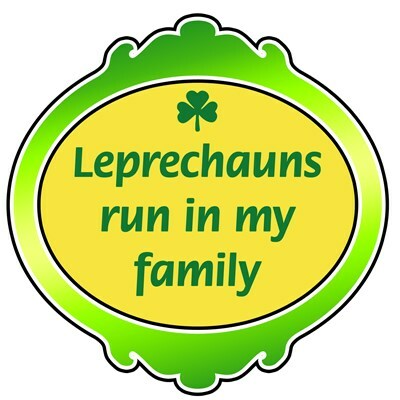 You know who you are -- one with leprechaun blood in the family tree. 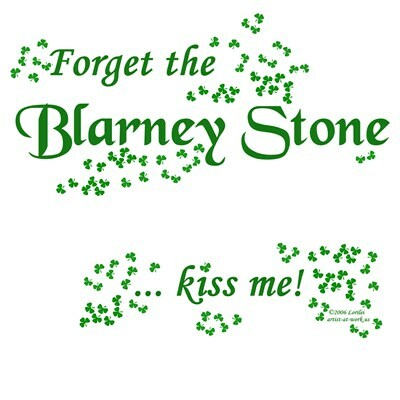 Pronouce your leprechaun spirit this St. Patrick's Day with one of these intriguing gifts!